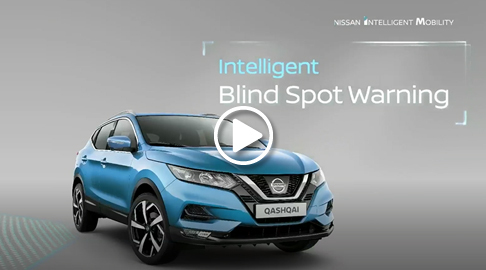 Smart technology like the innovative Intelligent Blind Spot Warning and Blind Spot Intervention system detects vehicles in your blind spot and alerts you via an audible alarm. If you continue to change lanes and the vehicle in your blind spot also continues to proceed, the system will initiate, gently braking one side of the vehicle, bringing your vehicle back to your original lane position, well out of harm's way. A HAND WHEN YOU NEED IT. Feel free to contact us today for more information. Terms and Conditions apply. Images for illustration purposes only and may differ. Offers valid while stock lasts. Subject to in-house finances where applicable.